Olivia Holt, Skyler Gisondo, Kristin Chenoweth and Bruce Dern star in this quirky teen comedy about placement, politics and finding your voice. The only thing holding Veronica (Holt) back from her dream of attending Yale is her #2 high-school class ranking. 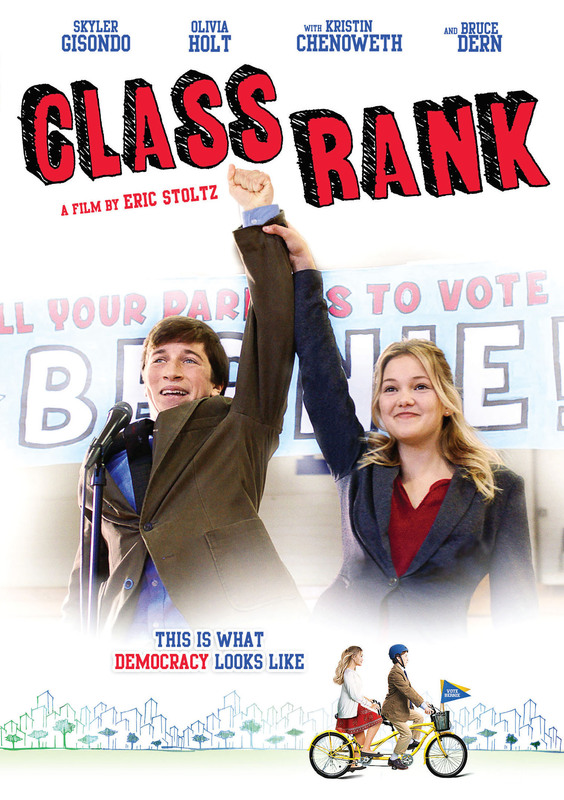 So when she devises a plan to elect fellow teen Bernard (Gisondo) to the local school board and abolish the ranking system, their unorthodox efforts inspire everyone around them to see life and love in a whole new light.